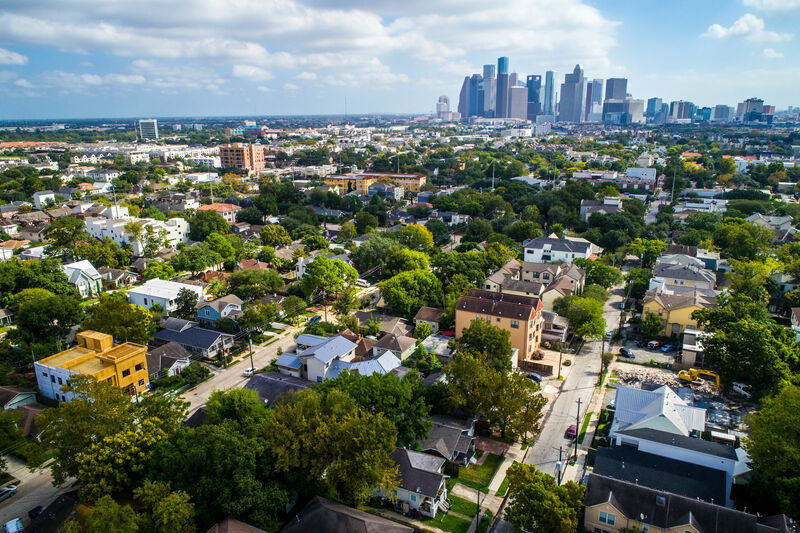 Montrose is Houston's latest hot design district, with a handful of stores with new and vintage offerings opening their doors. Whether you're looking for the perfect gift for the design-lover on your list or just hoping to upgrade your own abode before everyone comes over for the holidays, these new home decor destinations are not to be missed. 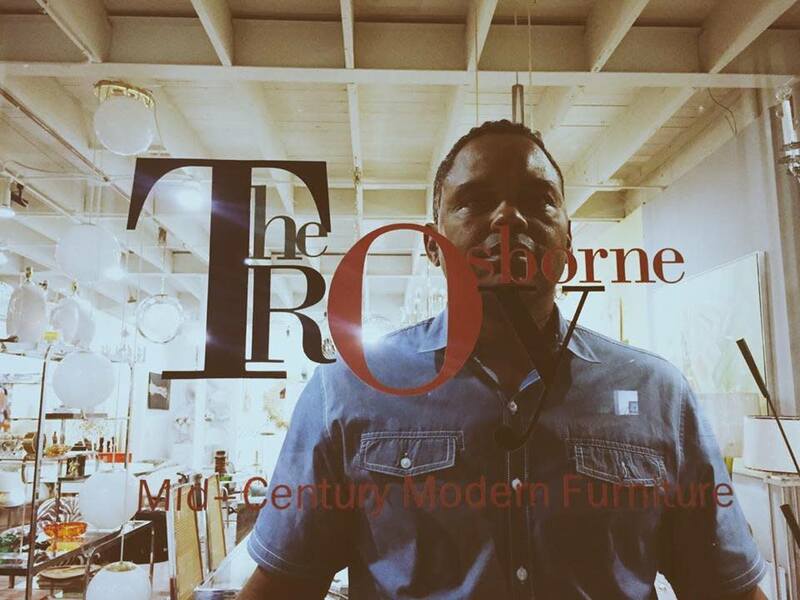 We first met Troy Osborne as the latter half of mid-century furniture emporium Ms. PK and Oz, and now Osborne has branched out with his own shop. Osborne pores over resale shops and estate sales and uses his extensive Rolodex to find striking pieces of MCM furniture made between the 1950s and 1980s. 2605 Dunlavy St., troyosborne.com. If you like mid-century lines but prefer to tweak it to your own perfect specs, check out Joybird. 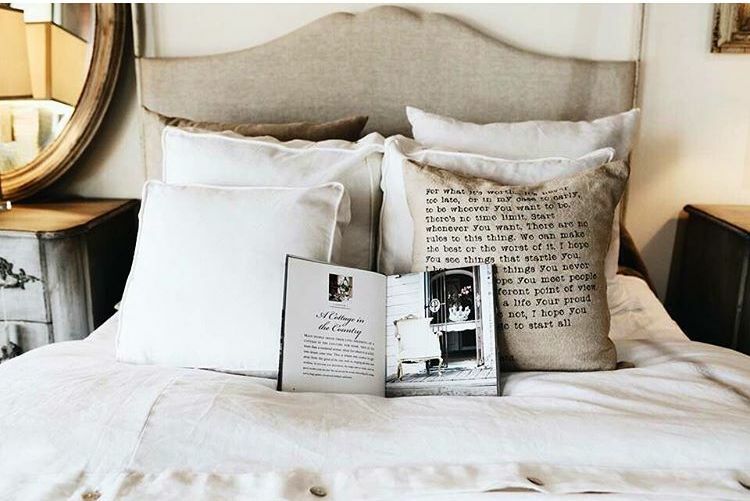 The brand started online with vintage-inspired designs that customers can customize by choosing their own fabric color and wood grain as well as the perfect length and width for their space. 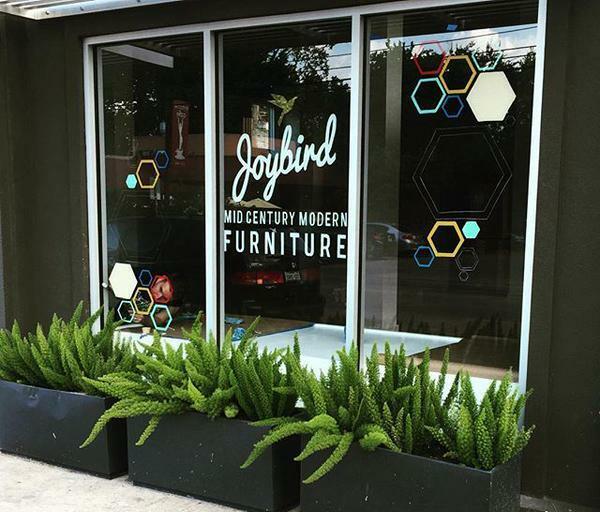 Though their goods are sold in a number of stores throughout the country, the Joybird flagship in Montrose is the company's first stand-alone store. 1735 Westheimer Rd., joybird.com. 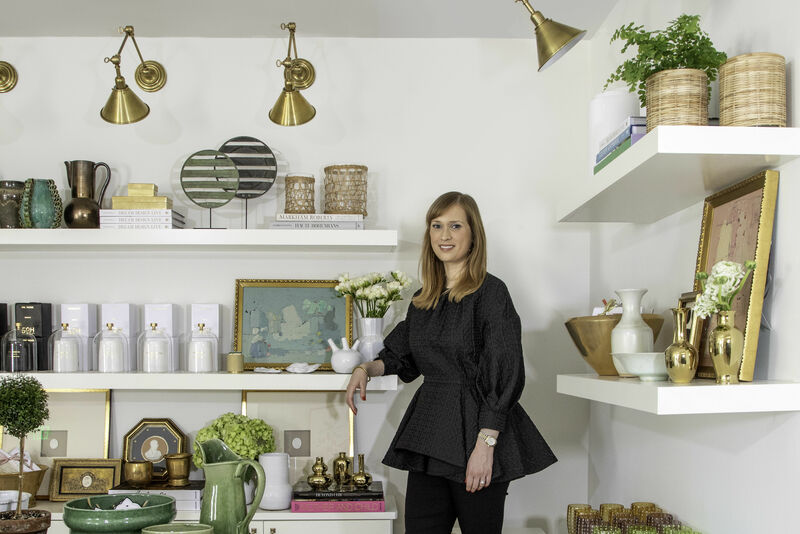 Longtime Houston interior designer Thom Anderson never thought his claim to fame would be decking out a closet, but that's exactly what happened when Theresa Roemer's three-story, 3,000-square-foot closet in The Woodlands became a viral sensation. 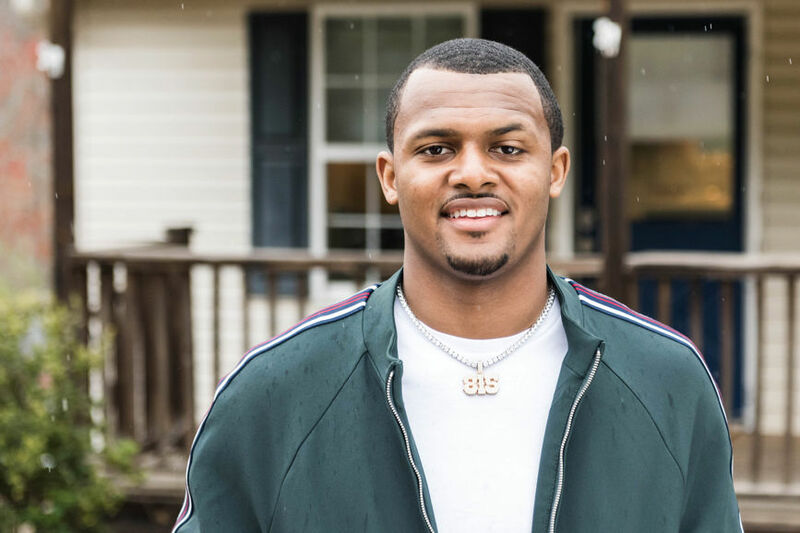 Anderson is using the publicity to launch Swank Interiors in partnership with art collector James Bell, a new showroom that includes a mix of contemporary, mid-century, art deco and other furniture and art, juxtaposed perfectly thanks to Anderson's practiced eye. 1847 W. Alabama, swank-interiors.com. 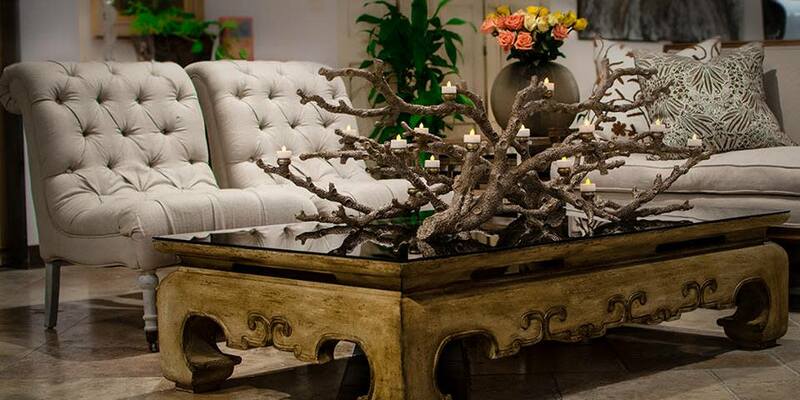 For something a little more sumptuous, head to Georgia Brown Interiors, the second more laid-back offshoot (the first is in Aspen) of famed Los Angeles-based design empire Big Daddy's Antiques. Inside is a mix of European rustic antiques, industrial accents and reproduction pieces that's perfectly attuned to Houston's style. The space is so fabulous they even rent it out for events and photo shoots. 3502 W. Alabama, bdantiques.com. It's been over a year since Ecuadorian design import HomeIdentity popped up for the summer inside the gallery space at 4411 Montrose, offering Houstonians their first taste of contemporary European and Latin designers like rug re-inventor Nanimarquina, lighting gurus Vibia and modern furniture maker Paola Lenti. Now its back with a new name—BeDesign—and a spanking-new showroom. 2016 W. Alabama, be-design.us.